Welcome to my site. The menu at the top of each page is comprehensive. Hover your mouse over an item to reveal a roll-down menu for more options. I created this site as a place to share and discuss the hidden modifications I’ve done to My GTI. I don’t like anything eye-catching on my car; I like to hide my modifications. 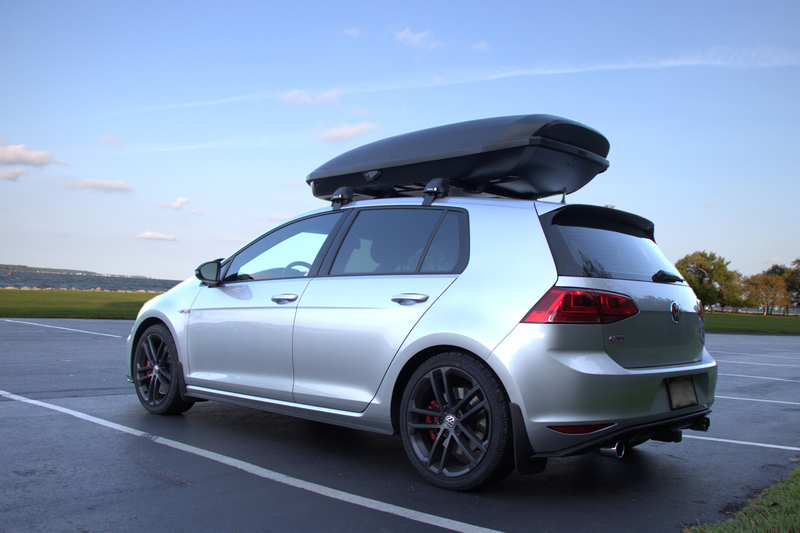 Almost no one can tell that this GTI has an extra 100 horsepower and 170 lb-ft, an upgraded stereo system, and a hidden communications suite. It is my “everything car” and serves as a commuter, a travel/vacation car, and my workhorse with racks and trailers. Still, I hope you find my content worthwhile. I welcome your comments and questions. I moderate all comments as a precaution, but will publish and respond to all polite and constructive entries.